Nestled within a 19th century cobblestoned laneway lies a truly unique and luxurious three level mansion-style venue. 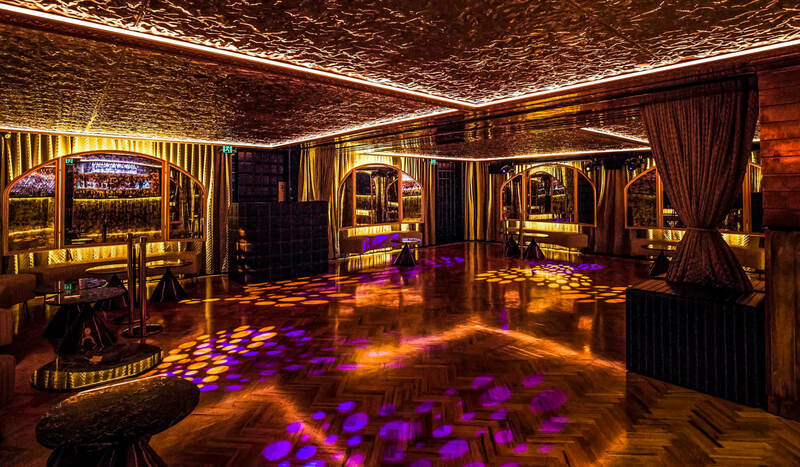 Corporate party venues just got a makeover, and we’re paving the way to a more glamorous way to celebrate. 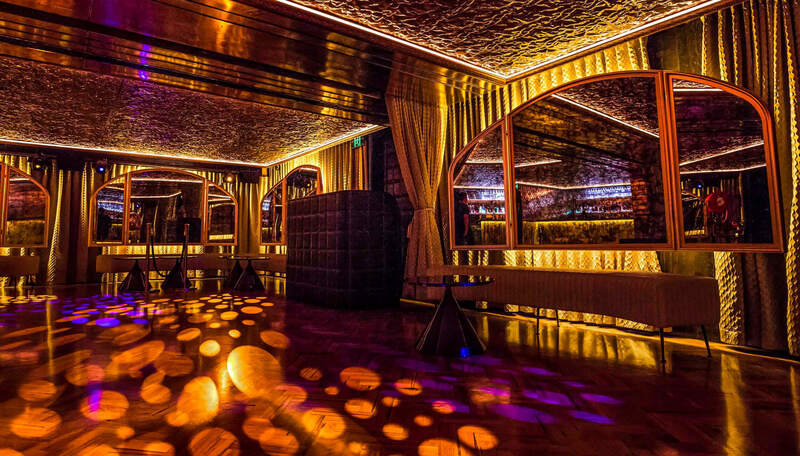 Exuding a richness of grandeur, style and sophistication, Baroq is truly Melbourne’s most sophisticated corporate event party space. With an extensive range of premium food and beverage packages, Baroq provides a perfect harmony of modern style facilities and old world décor. 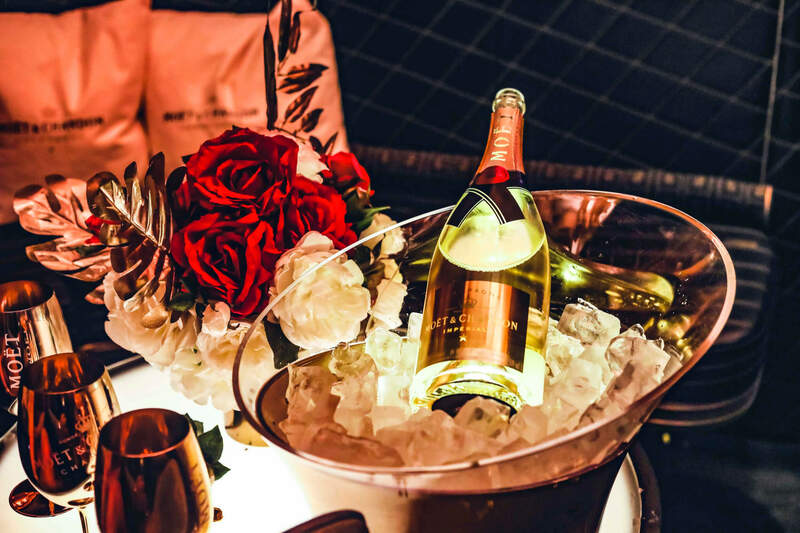 The venue features several exclusive rooms allowing guests to move fluidly between multiple lounge and bar areas, including luxurious booth and table settings along with a discrete outdoor section. 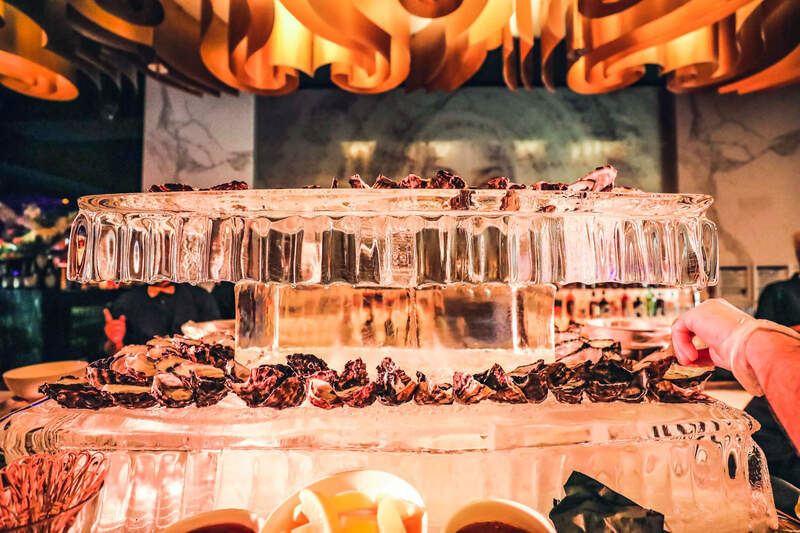 Combining all these elements, Baroq avowals an atmosphere that is perfect for any occasion, from a corporate cocktail party to intimate gatherings. Undoubtedly one of the most glamorous and exclusive corporate event venues in Melbourne, Baroq House is a luxurious three level mansion in a leafy cobbled city laneway. 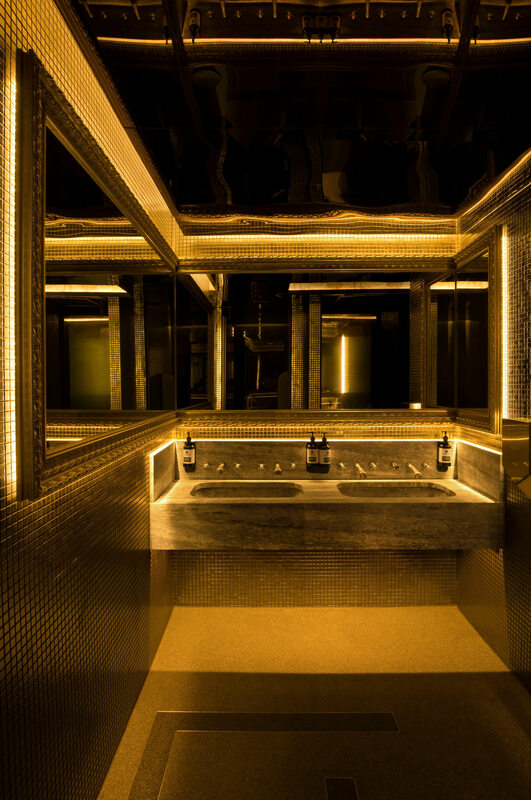 The design delivers a richness of grandeur, style and sophistication that appeals to Melbourne’s ‘in the know’ crowd. With an extensive range of premium spirits and several exclusive private rooms, perfect for your next corporate cocktail event, this 17th Century themed venue provides a perfect harmony of modern style facilities and old world grandeur décor. 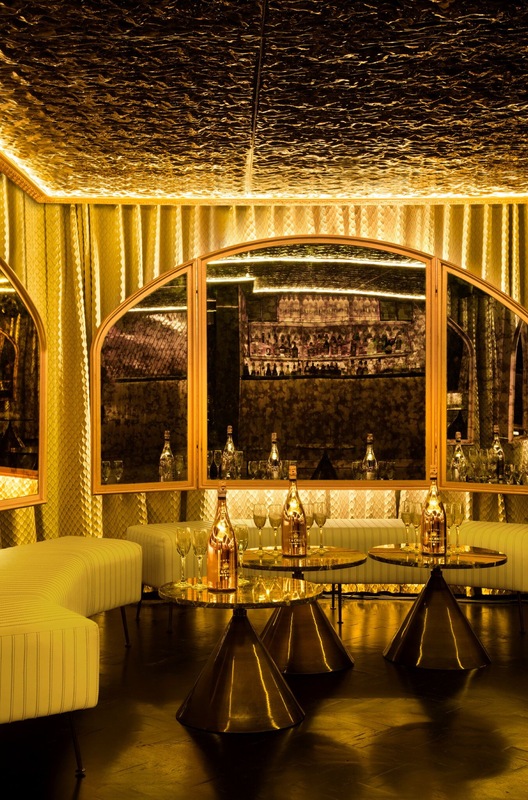 Only exclusivity and fashion-forward decor will do for the most stylish corporate events in Melbourne, so head to Baroq House for your next Christmas function, hens night or cocktail party. We can complete the evening with corporate event catering that will leave a delicious taste in your guests’ mouths. Got an important date in the calendar? Plan it to perfection and choose the most coveted corporate event hire space in Melbourne. 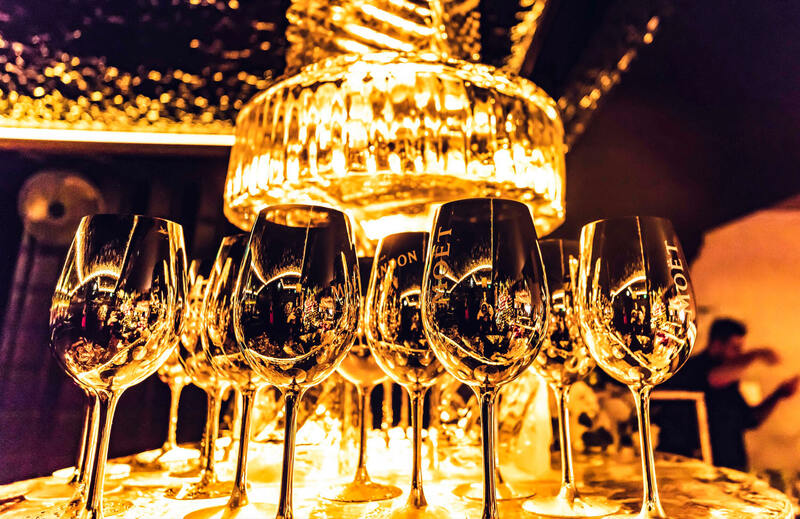 Our team is on-hand to ensure your cocktail event goes by without a hitch, for a unique night that will be remembered. 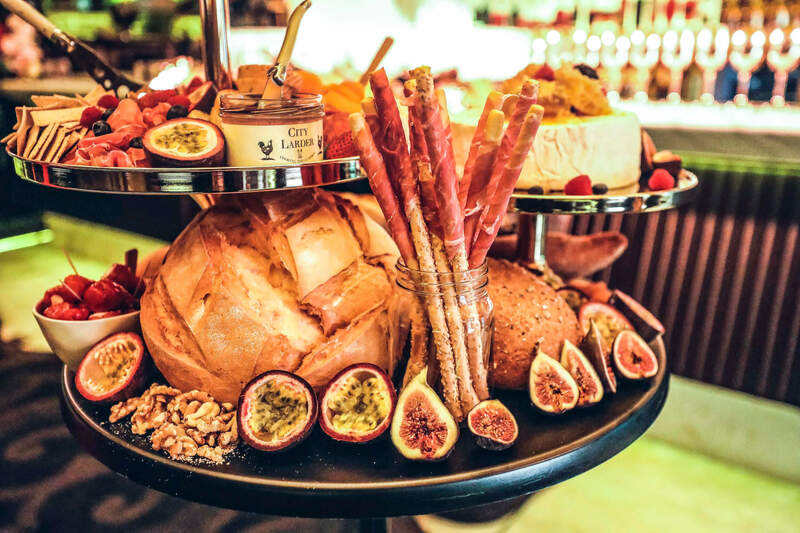 Celebrate in Baroq’s glamorous setting and take advantage of extras like corporate event catering from Melbourne’s leading chefs. Call us on (03) 8199 3735 or email info@baroqhouse.com.au to transform any upcoming gathering within a stunning corporate party venue.